My reason for joining the Miss Wagga Wagga Quest is twofold. To give back to the Community that helped shape the young adult woman I am. This community has welcomed me twice now, each time without judgement. Having spent two intense years of postgraduate study, I consider it now my duty to give back, and I’d like to do so in a more practical manner. As a long time Quest supporter, I also want to see other young women from culturally and linguistically diverse backgrounds step up into this platform. I believe there are voices in our community that have yet to be heard. I hope this year, as I learn and strive, I can meet more of these women and encourage them too, to become their best. My favourite aspect of Wagga Wagga is the Generosity of the Community, in more ways than simply monetary. Whether that be welcoming those who have fled terror, supporting those who are fighting their battles, or encouraging the natural talents someone possesses. The people of Wagga Wagga go beyond opening their wallets, to opening their doors, arms and homes in whatever capacity each has to offer. The people of this city never cease to amaze me, and never cease to teach me about what it means to be generous. 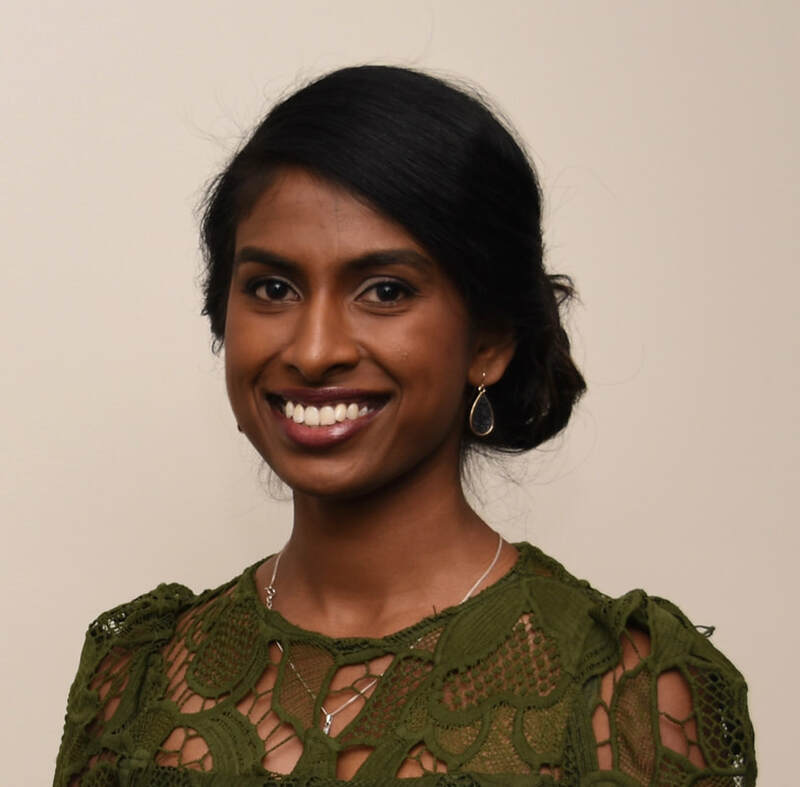 "It is within the safety and warmth of a family community that I, a young woman of colour, one who doesn’t necessarily belong in a neat box, is encouraged to embark on a quest of carving a new path, one in which I hope other women from diverse ethnic and cultural backgrounds will also step into in future. A path I know I will not be walking alone, because just like all the other entrants here, carving out their own paths, our family, our community, give us courage and confidence, trusting you will have our backs, and will walk this quest with us."